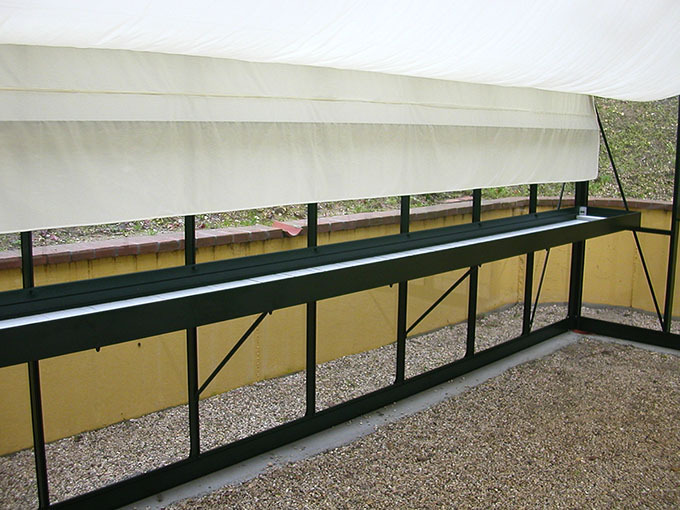 We carry a variety of accessories specifically made for the Janssens Victorian line of greenhouses. 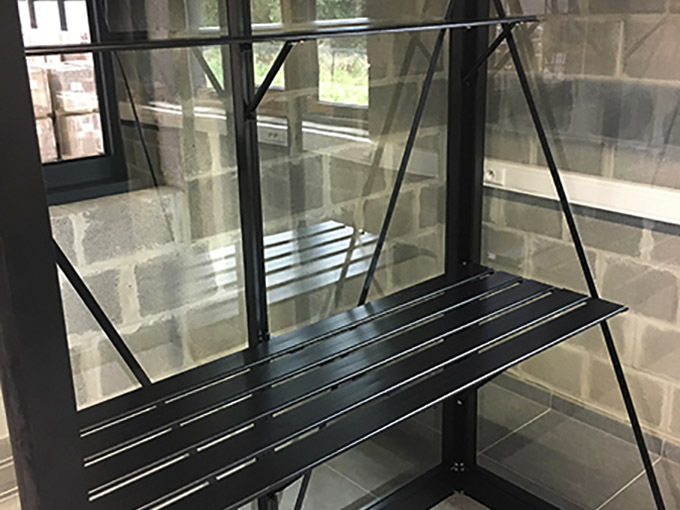 These plant growing related accessories can increase the usable space of your greenhouse by the providing practical functionality of working or storage space, and adjusting the amount of light your plants receive. 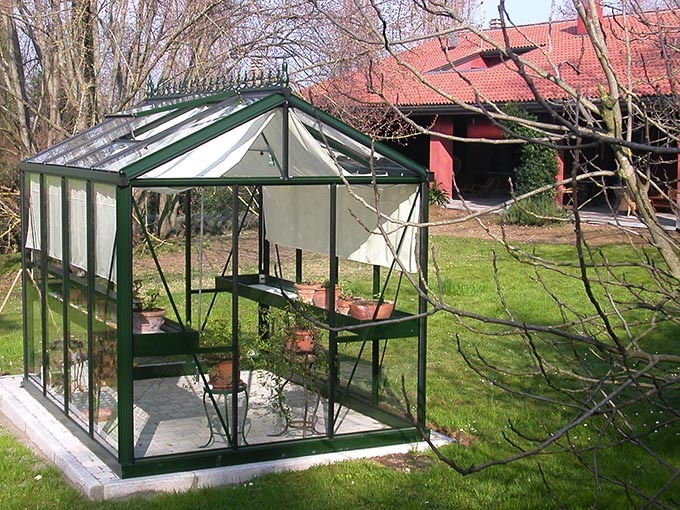 This accessory kit is available for Royal Victorian Greenhouse models VI 23, VI 34, VI 36, and VI 46. Since each kit contains different size components, pricing will vary. Wholesalers may see our price list for more information. Retail customers may look for these accessories at any of our retail partners, or call us at 512-407-8500 (ext 701) and we'll be glad to help you. 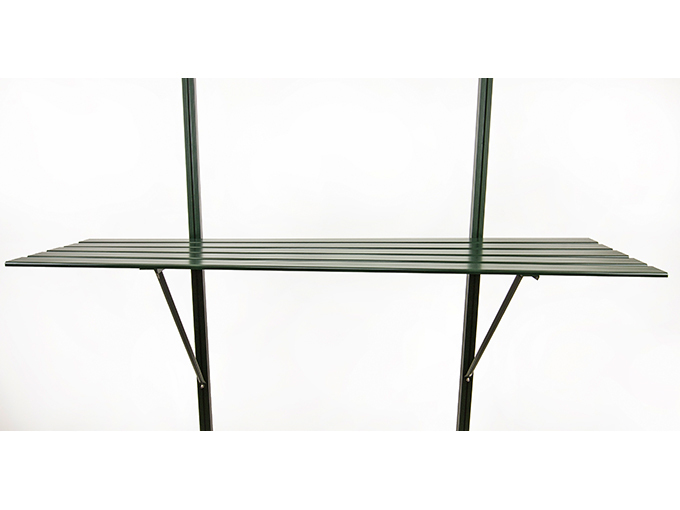 Slat shelving is available in 2 slat (9"w x 59"l) and 5 slat (21"w x 59"l) sizes, and comes in either black or green finish. 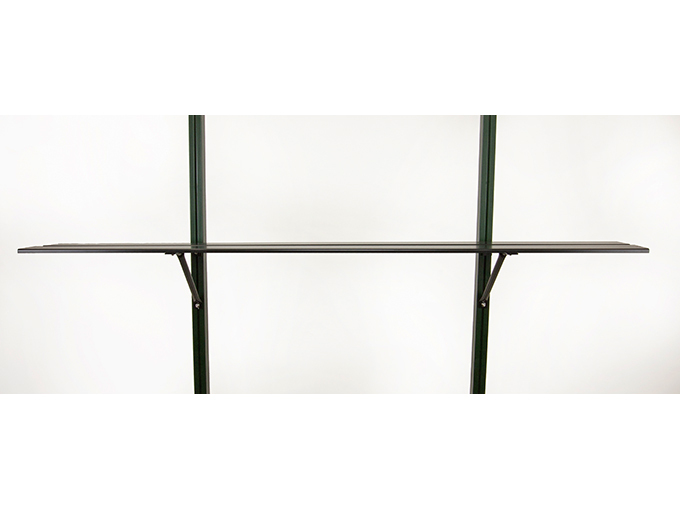 Many of the accessories that we carry for our RIGA greenhouses and Juliana greenhouses are universal and will work on any greenhouse. 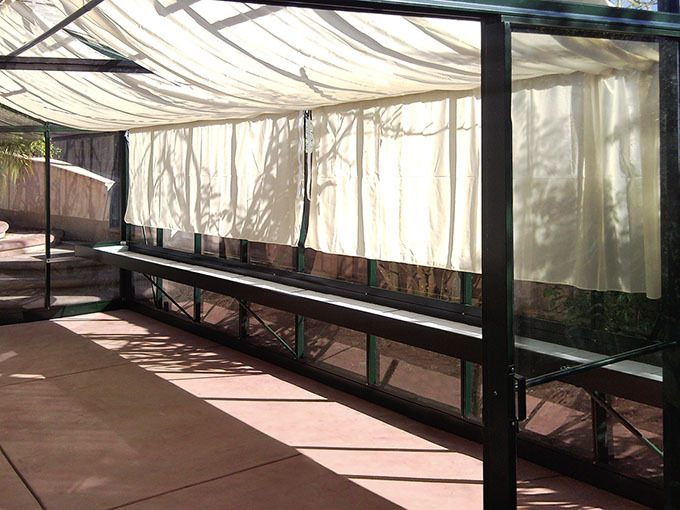 If you see an accessory that you like from one of their accessory lists and are not sure if it will work with your Victorian greenhouse, you may use the "Ask a Question" button below or you may call us at 512-407-8500 (ext 701) and we'll be glad to let you know.